The Dakar Rally has announced on its website that the famous off-road endurance race will move from South America to Saudi Arabia, starting in 2020. 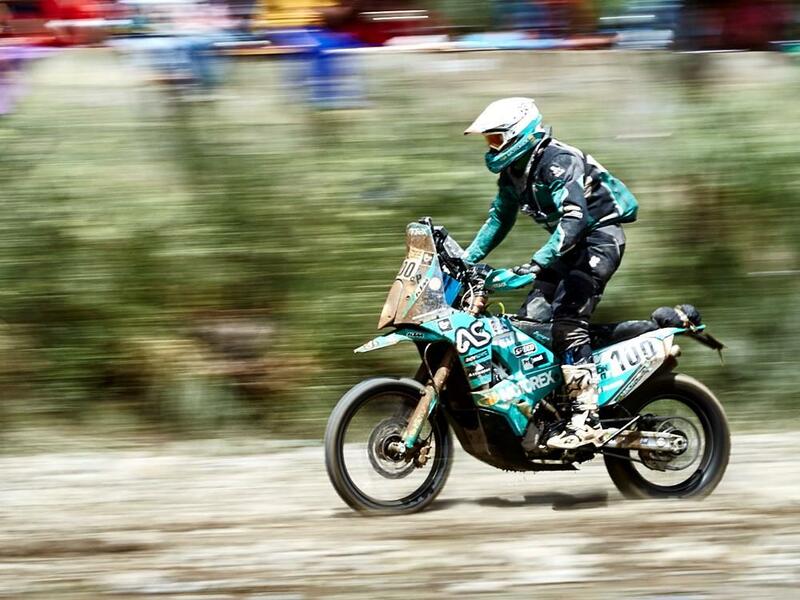 From next year bikers will have the chance to "test themselves in an unknown landscape and an uncharted terrain, setting the scene for the optimum stage to prove their driving skills, navigational prowess and knack for a challenge". His Royal Highness Prince Abdulaziz bin Turki AlFaisal Al Saud, Chairman of the Saudi Arabia General Sports Authority, commented: "The vision and guidance of our leaders have made our dreams and ambitions limitless and have set the sports scene in the Kingdom on a remarkable success route. "Today we are thrilled to announce that Rally Dakar, an event with a huge global appeal is coming to the Kingdom of Saudi Arabia and the Middle East for the first time. Our country is extremely passionate about sport and our strategic goal is to feed that appetite as we move further towards achieving Vision 2030, of which sport is a basic pillar. "In hosting Dakar Rally we aim to produce an unbelievable and unforgettable experience for drivers as they discover the beauty of Saudi nature and a unique spectacle for motorsport fans not only in Saudi Arabia but also in the region and around the world." More information will be made available on April 25 on the main Dakar website. We'll update this page with more information when it's available.